safeTY jacket | North Dakota Autism Center, Inc. The safeTY jacket program is a project in partnership with local first responders and the community. It is designed to assist the first responders, such as police officers, paramedics, fire department, etc. during encounters with individuals with autism. The safeTY jacket program is a Fargo Moorhead West Fargo (FMWF) Chamber Leadership project in partnership with the North Dakota Autism Center, Inc., Cass County Sheriff’s Office, Fargo Police Department, and West Fargo Police Department to provide emergency information about individuals with autism to local first responders. This is a voluntary program for parents/guardians to provide information about their loved one in case of a possible emergency situation. It is designed to assist the first responders, such as police officers, paramedics, fire department, etc. during encounters with individuals with autism. The program promotes communication and gives first responders quick access to critical information about the individual and their needs during an emergency situation involving the individual. This program will provide first responders with emergency contact information, detailed physical descriptions, known routines, communication preferences, favorite attractions or other important information on the individual. Why safeTY jacket? Darcy Kasprowicz, member of the FMWF Chamber Leadership program and cofounder of the ND Autism Center, has a brother with autism. Tyler was diagnosed with autism in 2004. As he has grown older, his family has had some concerns when about interactions with first responders and his overall safety when out in the community. Tyler is not able to communicate like everyone else. Autism impacts the way you communicate and respond to social situations. In addition, some individuals with autism may display repetitive behaviors. With the concerns in mind, Darcy came up with an idea to help. 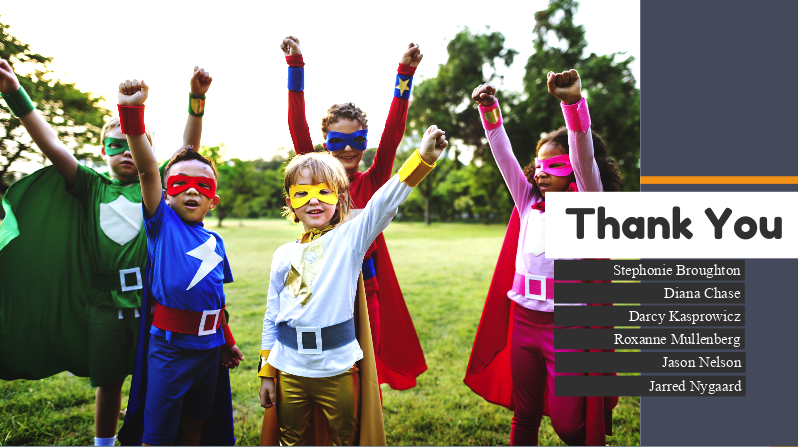 The idea was pitched to the 2019 FMWF Leadership group and a team was formed to make the idea a reality. The name was formed with the goal of providing important information to first responders and keep the individual safe. Through the process the group found out that the system the police departments use call the “files” for alerts “jackets”. Wanting to incorporate Tyler into the name somehow, the safeTY jacket was created. It encompasses all aspects of the project. Keeping individuals with autism SAFE. TYLER was the inspiration. The JACKET keeps it all together. Initially the program will focus on individuals with autism, with a goal to expand to other populations. Interested in signing up for the safeTY jacket program? Please download the application by clicking on the button below. Questions? Please email safeTYjacket@ndautismcenter.org or call 701-532-4575. Follow instructions on application carefully. Upload completed forms below to the law enforcement agency where you reside (i.e. 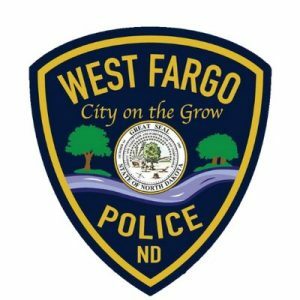 West Fargo PD, Fargo PD, Cass County Sheriff’s Department).